The best part about receiving this recognition organized by travAlliancemedia is that 30,000 travel agents were the ones who voted. The Travvy Awards recognize entities with the highest standards of excellence in the tourism industry. The Riviera Nayarit Convention and Visitors Bureau (CVB) nominated the Destination. 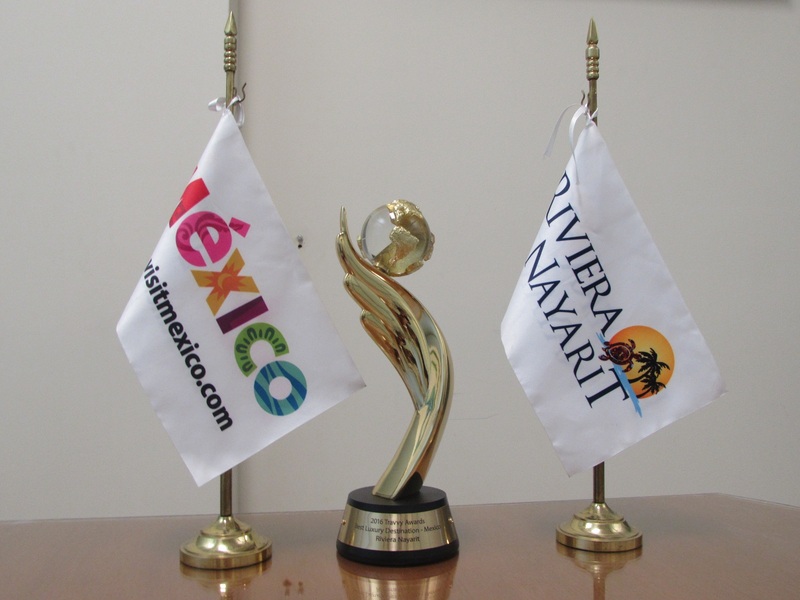 The Riviera Nayarit’s triumph was announced on January 6, 2016, in New York City. The Riviera Maya took home the silver and Los Cabos won bronze. Both hotels and hotel chains with properties in the Riviera Nayarit were among the winners in the long list of categories that made up the 2016 Travvy Awards. For a complete list of winners click http://www.travvyawards.com/ .